A beginner level introduction to spirits for those starting a career in the industry or pursuing an interest in spirits. For individuals new to the subject, this qualification offers a hands-on introduction to the world of spirits. You’ll explore the main styles and types of spirits through sight, smell, and taste to develop an understanding of the key factors affecting flavours and aromas. 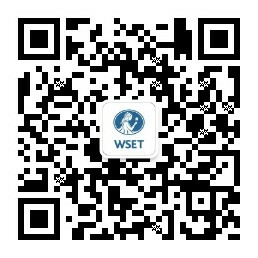 Upon successful completion you will receive a WSET certificate and lapel pin. It was such a brilliant experience! From my point of view it was great to taste so many products in an unbiased and marketing-free environment. Please see below for the specification for the Level 1 Award in Spirits.